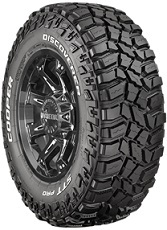 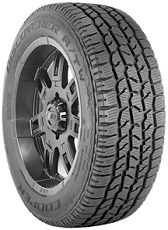 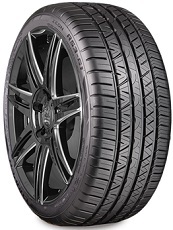 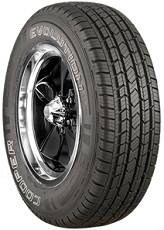 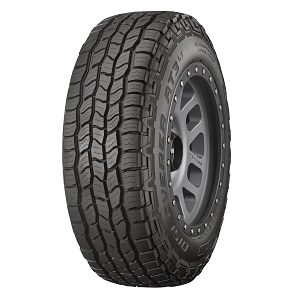 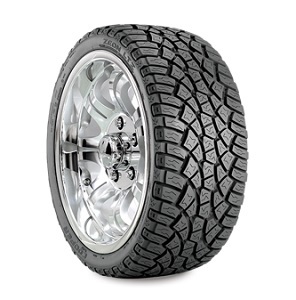 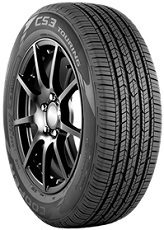 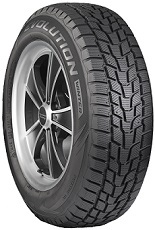 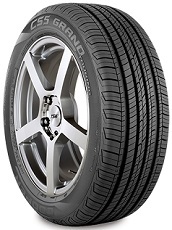 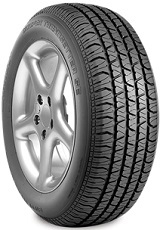 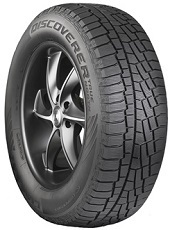 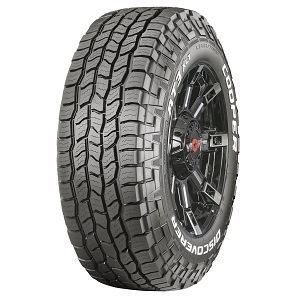 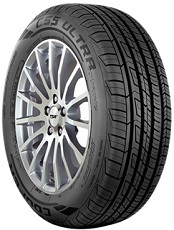 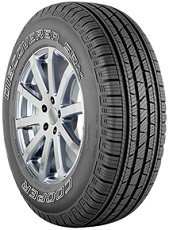 All-Season, All-Terrain Tire for Passenger SUV's and Light Trucks. 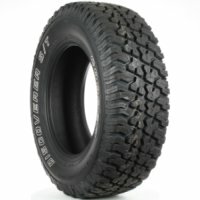 All-Season All-Terrain Passenger Light Truck/Pickup tire. 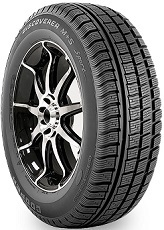 Winter Passenger tire Primarily Designed for SUVs, CUVs, Smaller Pickups and some Passenger Car Applications. 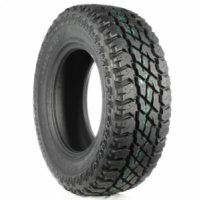 Ideal for Drivers who want Performance on Highway commutes in Winter Weather, where Slush and Black Ice can be a common occurrence. 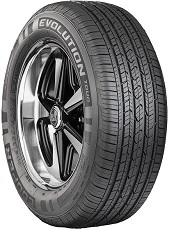 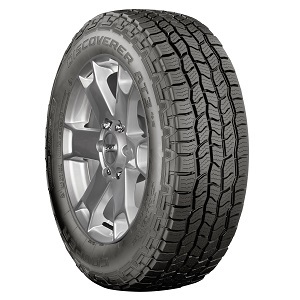 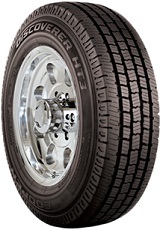 All-Season Highway Terrain Passenger Light Truck and SUV/CUV tire. 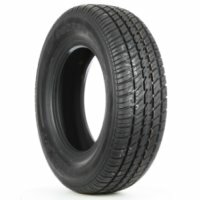 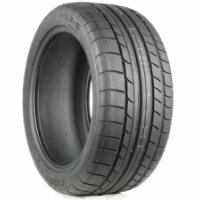 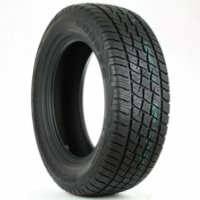 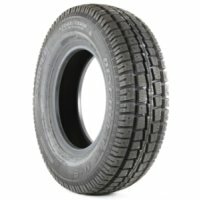 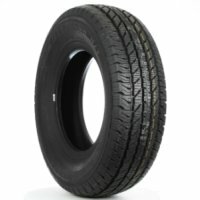 Studdable Winter tire for Passenger Cars and SUVs.